Over the past few years make up artists have shared their talents through social media only for it to be one of the most popular hobbies and even jobs for people everywhere. We have local makeup artists here in Miami Springs and are very accessible and affordable. In our own school, we have several girls that share there talents and leave you feeling flawless for any occasion you are headed to. They give you an outstanding look only with the help of reliable products like MAC, NARS, Anastasia Beverly Hills, etc. Once the product is applied ,it will not leave you feeling “cakey” or have you feeling like you have so much on your face. The best part is that these products give you a beautiful look that will last you as long as the entire day! 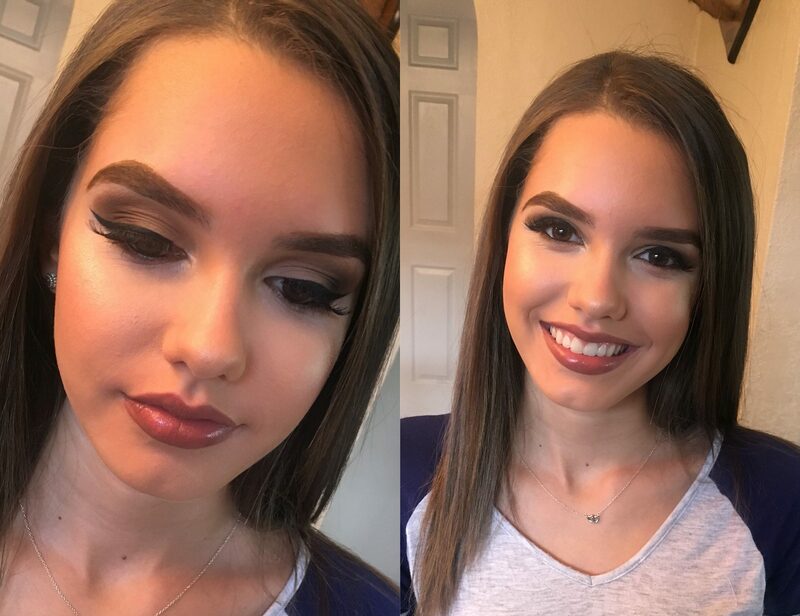 These make-up artists are great at making sure their clients leave satisfied as well as making sure they fulfill your request of the look you are hoping to meet. The artists have expressed their talents with make up from about six months to three years. Improving their skills every time they practice and work on clients, these girls are the most sought-out in the school. From blending beautiful colors to giving you a natural or full glam look, these artists are ready to fulfill your makeup wish!